Be cheeky in the Sonia Rykiel™ Open Work Reverse Stripes Dress. Loose fit with straight silhouette. Striped print with perforation throughout. 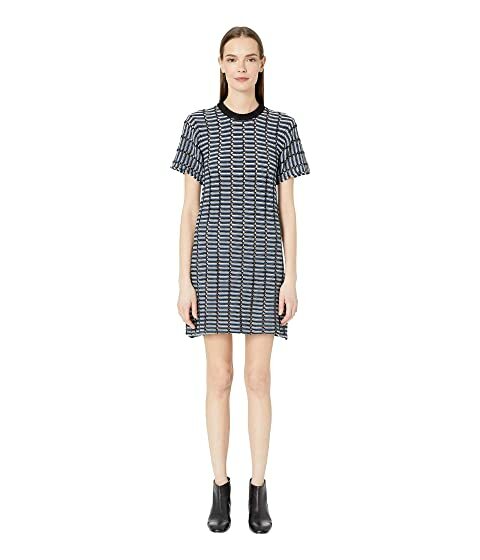 We can't currently find any similar items for the Open Work Reverse Stripes Dress by Sonia Rykiel. Sorry!